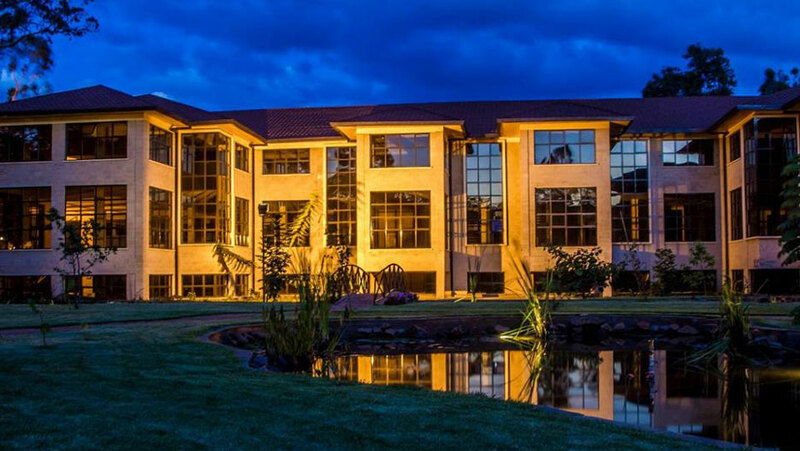 HassConsult is a real estate firm which has been acting in the Kenyan market since its creation in 1992. The company offers a variety of services ranging from new property development and consultancy to letting, selling and managing of residential and commercial properties, and more recently valuations of all kinds of properties, including hotels, businesses and industries. What is your assessment of the property market in Kenya, compared with Europe? In Europe, if anyone would like to buy a house they would take a mortgage. So approximately 95% of people buying houses would take a mortgage, however here it is 1%. A big portion of people who want to buy homes are locked out of it because they just can’t afford the monthly repayments on a mortgage. So how do they buy houses? They don’t. They can’t. I would have to say that the property market is really locked out for people who have the full amount or have cash to pay off over two to three years for a property in full. How do you solve this situation? What is the solution? I don’t think there is anyone else in the market that has that much of a grip, at least not in the Kenyan residential market. Something that we introduced about 20 years ago is the off-plan model. At that time mortgage rates were actually between 20% and 30% which is quite high. We introduced an off-plan model where people would pay the purchase price of each milestone the construction reached and that would be used to actually build the house. What would happen is that the developer wouldn’t have to organize any financing which makes it about 20% to 30% cheaper for the person buying it off-plan. Once we introduced this model it did take some time to take hold in the market but now it is actually the name of the game. Did that solve the issue? It solved some of the issues in that people could bypass financing or large financing costs to be able to afford property. However a big portion of the population remains locked out so there is a very big demand in the rental market. That is the only solution right now. What is your evaluation of the sector in 2016? The property market in Kenya has always been a leader internationally. Property prices have quadrupled since 2000 which is quite high, so the capital appreciation rate is also high. We have not once seen falling property prices. It is the least volatile assets class that we have in Kenya, at least when compared to markets such as stocks or bonds. It’s also considered safer than banks especially with the recent financial turmoil we have seen with certain banks closing. Property is really a safe haven in Kenya. Many people see is as the best investment possible with the least volatile returns at the moment. It has stabilized. There were huge double digit growth rates between 2002 and 2008 and those were rampant increases. What has happened now is stabilization into a single digit growth rate every year. We are seeing that the majority of people buying property are actually investors and a smaller portion is people buying property to live on. Most people assume that it will be institutional investors but it’s actually people who have been locked out of the stock market or the bond market or are nervous of banks and they see property as the safest investment option. Some are small time investors from a million schillings up to bigger investors with 30 million shillings. It’s really an investment market. What trend do you see for the future? We are coming into election season and what you will see are people adopting a wait and see attitude. We have never seen property prices drop during this time but we have seen a number of transactions go down. 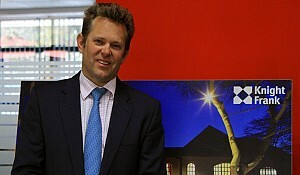 Property prices will hold though and we will see less activity in the market. What will happen after that really depends on the elections. However, historically, we have seen that elections have not affected property growth rates. Soon after elections and whatever skirmishes may arise, the property market does rebound. It goes from a period of stabilization to a period of growth. We are looking forward to seeing that in 2018 but I do think it will be somewhat stagnant in 2017. What are your strengths? What makes you stand out from your competitors? We are actually development consultants and sales agents. I would say that our core competence is bridging the demand in the market with supply, because on a daily basis we know what people are asking for from our sales agencies. We are able to move this data into the supply side of the property cycle and implement or advise clients to put up properties that are being demanded at a certain time. So it’s just a matter of bridging demand and supply at any one point which makes us well placed as development consultants. We also have rental services, management services, valuation services, that are ancillary, but our core competency is development sales. Why should someone from abroad invest here and why should they come to you instead of another company? I do believe that we have an end to end exposure in the real estate market. We have complete visibility. 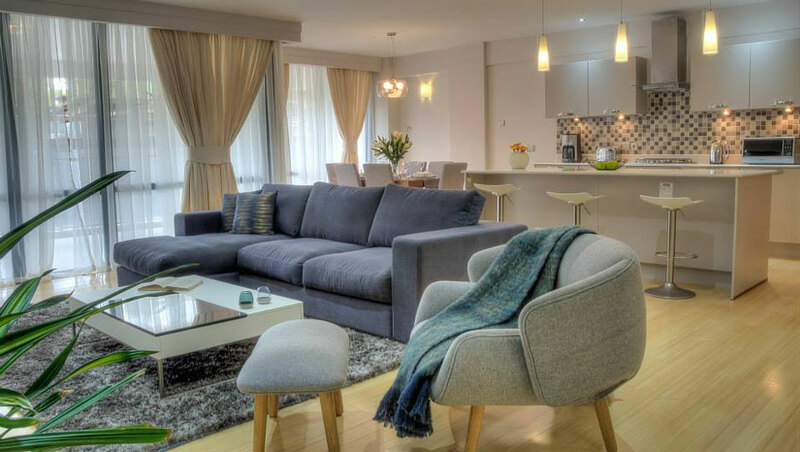 We dabble in everything to do with property from development, sales, rentals, management, valuation, facilities management and even interior design. We also run the countries' first property price index which tracks property pricing and it has been doing that since 2000. I would say our approach to development is partly scientific and partly experience. I don’t think there is anyone else in the market that has that much of a grip, at least not in the Kenyan residential market. Do you only concentrate on the Kenyan market in Nairobi or are you in other markets as well? 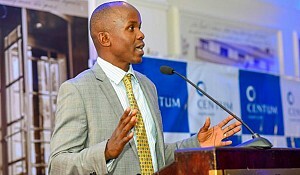 I would say that 95% of it is in Nairobi because that is the development powerhouse of Kenya right now and because the majority of people buying or selling in the real estate market are investors and they do so mainly in Nairobi. We have dabbled in a few projects outside of Nairobi but I wouldn’t say that it has been significant. We are also looking at more pan-African real estate markets but that is still in the early stages. Are there any projects that you are trying to launch or sell at the moment? There is one theme that runs through all our projects and that is to add value to the lifestyle of people that live there. One of the big drivers of this is probably next years development that combines residential and retail facilities where one will benefit the other. Where that is not the case it is because for retail development you do really need a prominent site that has high access and visibility. 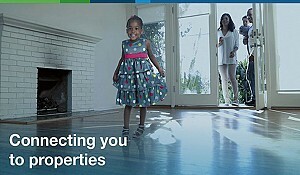 We do try and bring in as much added value as possible so that it enhances the lifestyle of the occupants. At the moment our portfolio of products is heavily investor focused in its pricing, in trying to capture a good rental yield. We then also think about how this investment is going to make good rental yields based on what the end product is and how the end user occupies this building and how they use it. We have a project that’s about to come on to the market. I can’t give you the name at the moment but it is going to be one of the most unique projects that we have ever done in my opinion. Purely because of the magnitude of it. 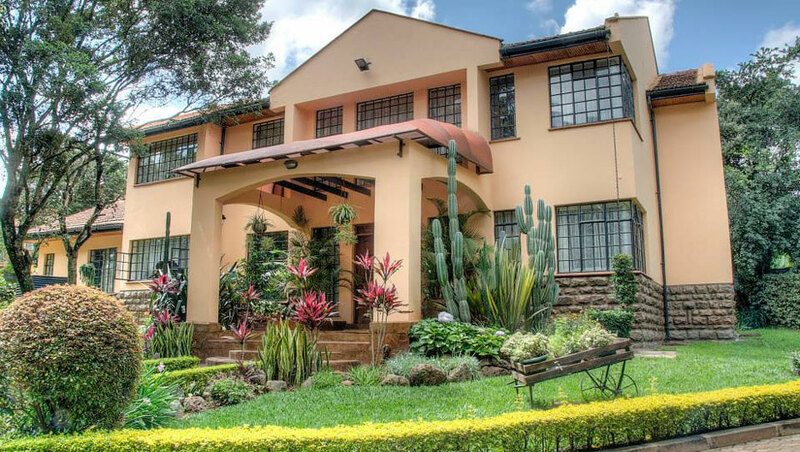 It’s built on three acres on upper hill and it’s very rare to find that kind of land. It is also bordering the golf course so it has a view that will never change. It’s a mix use development and one of the buildings goes up to 40 stories and there are 2 towers on it with a retail complement at the bottom. We really do believe that it is one of the most investor focused products that we have ever done but it will result in an end product that the users are really going to enjoy. We believe we have really thought it through for the people who are buying and for the people who will rent. 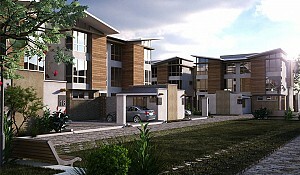 One project that we have now and is already on the market is called Nova. 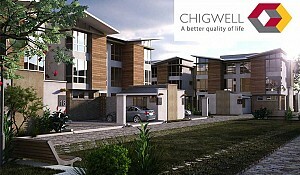 They are apartments on Waiyaki Way in Westland’s which is a very busy highway. It has small residential units but it has really packed enormous entertainment amenities into its design. It has a cafe, a resident’s lounge, a spa and a salon. It also has a game room and a mini cinema as well as a business center. To be honest, it has all the facilities that could capture anyone’s imagination in a development building. How open is the Kenyan market to international investment? I think it is already happening. We already have many international investors who are looking at Kenya and beginning to put there development dollars behind development in Nairobi. Because we lack a lot of data in the market and mainly only the people who have been in real estate have the answers as to what is being demanded, that is why we have a property index that is meant to drive some of these decisions in a more scientific way. I believe that since a bit more transparency and clarity has come into the market with this tool many investors have a clear picture of development and property in the region. 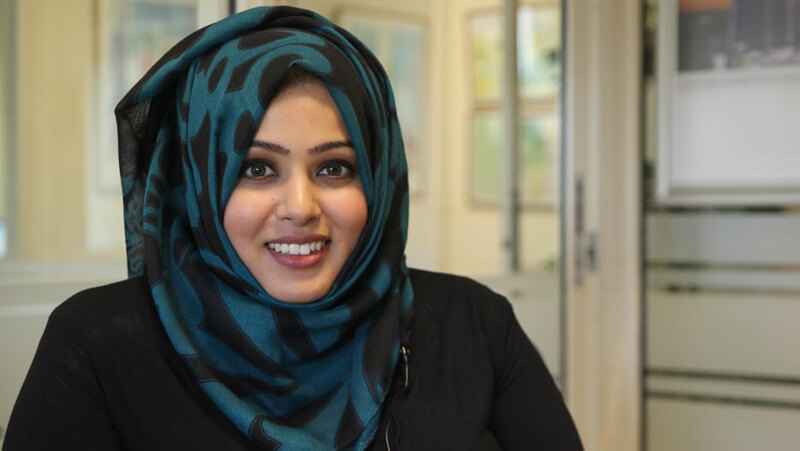 How are you going to attract more investors? I would say that the majority of our investment focus is local. Right now there are huge funds looking for a good investment vehicle. These are huge funds, some of them more formal funds, and then there are the more informal ones who are a group of investors who come together. That is mainly our focus because we believe that the time it takes to get involved shouldn’t take too long and sometimes speed in the market is very important to the development sector in Kenya. Do you face any challenges other than the ones you have already mentioned? I think some of the other challenges we face are not too different from those in other developing countries such as the lack of information as well as the lack of digitization or land deeds and property records by the ministry. Some of the things you will find in infantile property industries is that the mortgage rates are quite high and that can be a huge bottleneck. Then you have the amount of infrastructure the government will develop and that will restrict where we can develop properties because certain areas aren’t serviced very well. Mostly challenges that are typical of developing countries. However the private sector has stepped up very well and they come up with innovative solutions to circumvent some of these issues. In regards to the bottleneck that you mentioned, could you propose to them an action facility and mortgage facility that the bank doesn’t propose and could you associate yourself with a strategic partner that can bring that added value? One of the things that we have been talking to the banks about is to be able to finance projects off-plan and I believe some of them are taking positive steps towards it. What will happen is that people are able to take on a mortgage and the bank is able to release those funds over the construction period which unlocks property for a whole new part of the population that could not afford off-plan property. I believe that will see the light of day hopefully this year. Have you thought about partnering with another company in the world such as an investor or something like a joint venture in a specific area? As a company, our shareholders are set up as they are and I don’t think that will change anytime soon. But a lot of our projects are held in special purpose vehicles and often within joint venture structures with financiers, landowners and that’s always open for us. There are a lot of investment opportunities in Kenya and because we have the expertise and we have the knowledge of the market we are able to unlock more of the opportunities you have in Nairobi for financial investors. What area do you think has real land value for investors? At the moment, if you were to look at the returns in the property market, the highest returns are for development properties that are developed for sale. I would say that we have a majority of the market share for the residential portion of development sales. We also have a lot of information on that. One of the services that we as a company provide that is quite competitive is that we really have full visibility of that market and it is only with full visibility that you can reap the maximum rewards. Where do you see the bulk of your company in the next 2 to 5 years? What would you like to have achieved? 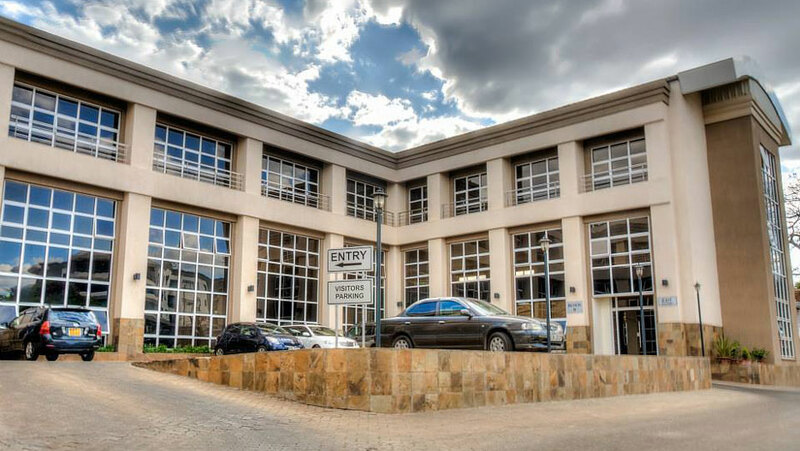 Strategically, we have always been a company that is very flexible and very close to what we do as a company, which is to bridge supply and demand with properties. We also bridge our own offerings with what is required in the market when we can. We often don’t fix our expansion plans for the long term. Within the short term, we will basically look at trends in the market and try to understand them and to capitalize on them in small ways that end up leading to big changes. This is just a small example but one of the things that we have done is that we have noticed that Kenyans love to farm and they love to buy land for farming, though most of them did not have the infrastructure for farming. We created services farms. These are small pieces of land that you can keep for speculation or sell in a few years’ time, but in the meantime it will be fully serviced which will enable you to farm on that land. That has done phenomenally well and that happened just by us understanding the need that Kenyans have to go back to their roots. Most people think Kenyans have green fingers and we just capitalized on that. It’s about reacting to the market and going where it takes us.